"Zootopia" is surprisingly enjoyable, exciting, and fun to watch! You'll be thrilled and mystified and you'll love every character in the story. 'Expect the unexpected' is what kept us hooked. Very good storytelling, politically-inclined, and you'll find some Filipino humors in it. Every inch of story is love. One of the classic ways in telling stories from the ancient times are using fables. 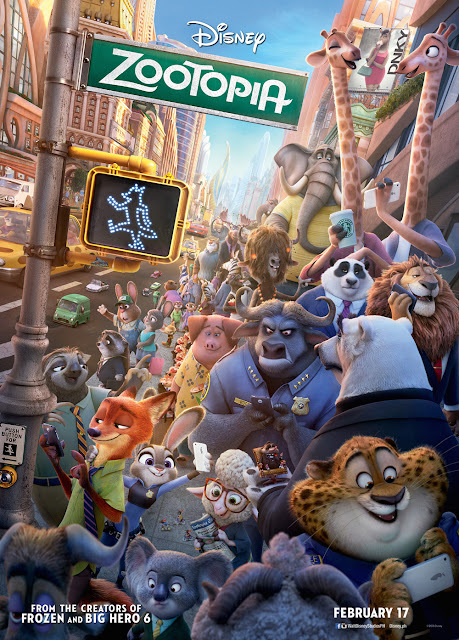 Zootopia uses animals that are anthropomorphized (given human qualities, such as verbal communication) and that illustrates or leads to an interpretation of a moral lesson. In the long culture of using this technique we often label animals different traits (e.g. rabbit-fast/clever, turtle - slow, fox - deceiving, snake - traitor, etc). What is delightfully different about this film is that it tries to break the common idea of labels, that it is not right to label individuals. 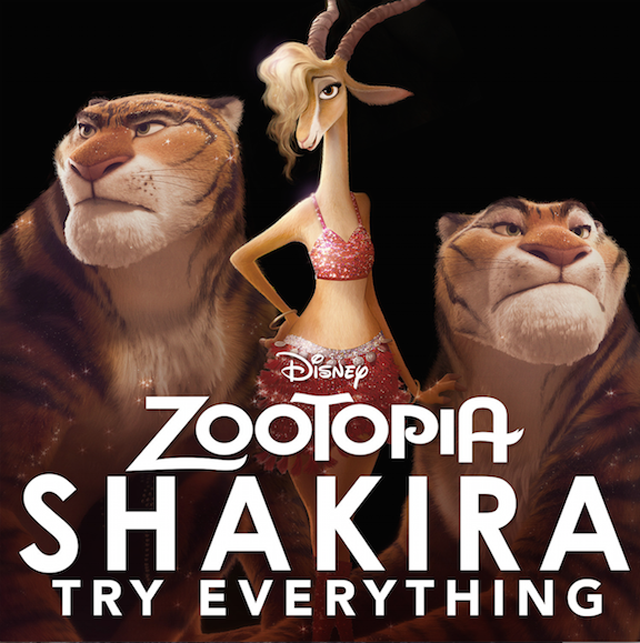 Zootopia tries to explain to the viewers that we can be whatever we want to be, we could be everything! There might be hurdles like race, physical attributes and social differences but everyone has an equal opportunity in life. 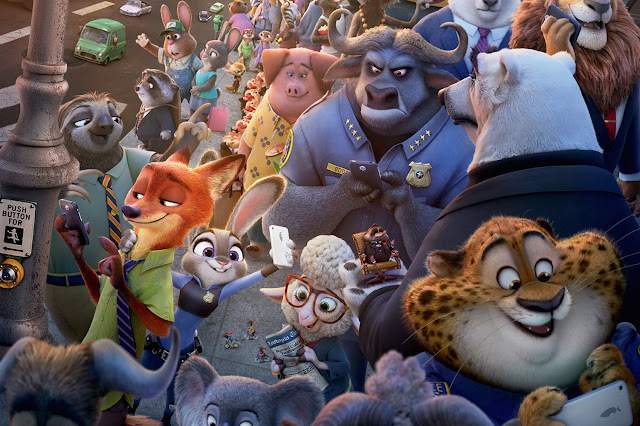 The wonderful world of Zootopia is fantastically rendered in vivid 3D animation. There is the "wow" factor in every scene of the animated film. There is the magical alternate world of a Utopian promise brought to life by Zootopia where almost everything is at peace and ideal. Zootopia is a place where no matter what you are—from the biggest elephant to the smallest shrew—you can be anything. But when rookie officer Judy Hopps arrives, she discovers that being the first bunny on a police force of big, tough animals isn’t so easy. Determined to prove herself, she jumps at the opportunity to crack a case, even if it means partnering with Nick Wilde—a fast-talking, scam-artist fox—to solve a mystery. Disney's Tradition of Talking Animals Lives On with "Zootopia"
Shakira Sings Theme Song, Voices Gazelle Character in "Zootopia"
Zootopia is a perfect family film to watch that would be enjoyed by everyone. Kids would surely enjoy avery single scene from the film. And adults would probably get a lesson or two while watching it too. One of the best thing about the film is that it promotes positive values. The twists in the story is unexpected and I highly suggest that you should see this film. 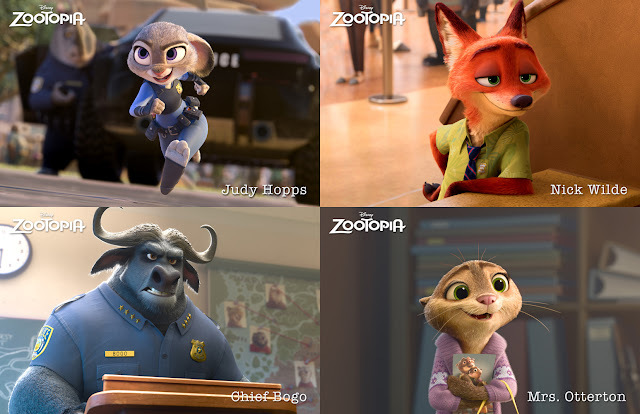 Zootopia , 9 out of 10 stars for outstanding animation, humor, and story."